Richard has a broad interest in the use of models to better understand the transmission, prevention, and care of TB. He has particular interests in the use of models to improve TB prevention and care decision making at global and country level, and to accelerate the development of new TB vaccines. Rein is a TB epidemiologist who applies modelling methods to address questions on latent TB infection and social determinants of TB, as well as to inform TB policy decisions. He also leads the development and implementation of TIME. Emilia’s main interest is using mathematical models and molecular data to understand the natural history, epidemiology and control of TB. Tom is interested in using models to predict and understand the impact of interventions. His current work is focused on the use of preventive therapy in high HIV prevalence settings. Finn is interested in using mathematical models to improve understanding of TB and it’s control, particularly in the context of drug resistant TB. He is also the secretariat epidemiologist for the TB Modelling and Analysis Consortium (TB MAC). Nicky is interested in spatial aspects of Mtb transmission and TB case finding. She uses mathematical modelling and data analysis to investigate how a better understanding of the spatial distribution of key Mtb transmission sites and the households of TB cases can be used to develop targeted infection control and/or case finding interventions. She works primarily in high-TB, high-HIV sub-Saharan settings. Rebecca is an epidemiologist and mathematical modeller using modelling to estimate the impact of promising new TB vaccines in high burden settings, with the goal of informing development of candidates with the greatest potential public health impact. This will include modelling vaccine impact in settings with high rates of HIV-TB co-infection, and in low HIV-prevalence settings undergoing population ageing. She also has an interest in spatial epidemiology, and has developed ePAL, a low cost tool for spatial mapping of the place of residence of patients in low income settings without formal address systems. Gwen is interested in using mathematical models to improve our understanding, and hence control, of drug resistance. Her work with MDR-TB focuses on trying to estimate the fitness costs of resistance, the impact of resistance on the natural history of TB and the likely burden. Marek’s focus is developing components of the TIME model and its in-country application. He provides epidemiological support to National TB Programmes throughout the programming cycle and plays a key role in the country dialogue process. He models interventions from National Strategic Plans in TIME Impact to generate short and long-term projections of the TB epidemic and provides recommendations for discussion amongst stakeholders. Debora provides epidemiological and mathematical modelling support to countries during their submission to the Global Fund under the ‘New Funding Model’, by applying and developing the TIME model. She leads the development of TIME Economics, a module in TIME which is intended to address TB-specific allocative efficiency and cost-effectiveness questions.Debora’s primary interest is in the socio-economic epidemiology of TB. 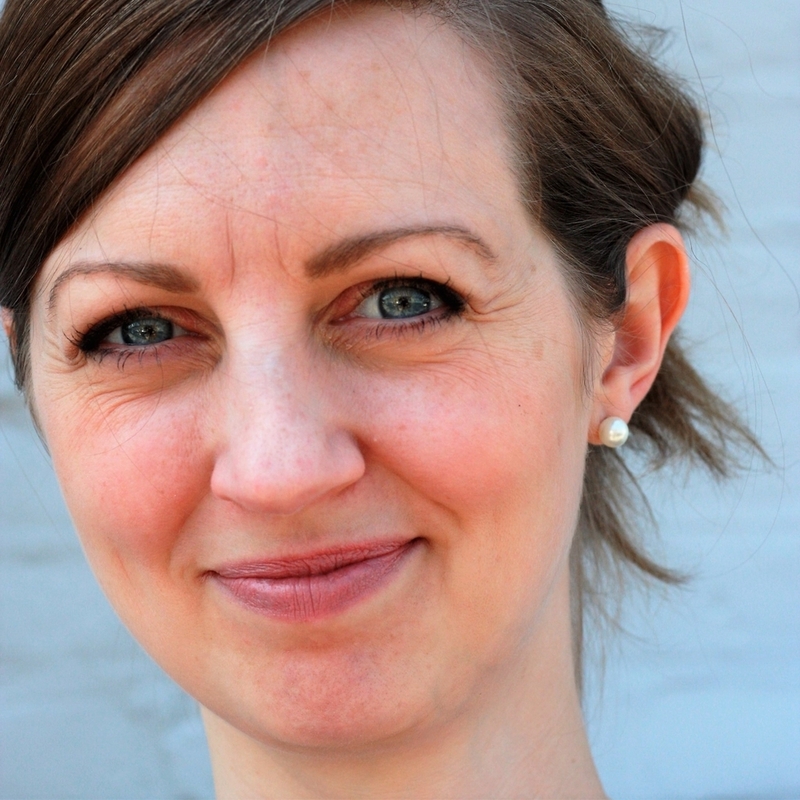 Her research focuses on modelling the impact of social and structural drivers on TB epidemiology, and in evaluating interventions to address TB and social inequalities. Sophie is focusing on modelling to accelerate TB vaccine candidate selection. She will be using data on immune responses to varying doses of a new TB vaccine in animals and models to predict the same responses in humans using this data. She is collaborating with researchers at AERAS, The Bill and Melinda Gates Foundation, INSERM and the University of Michigan. Jon is a mathematical modeller with an interest in the natural history of tuberculosis. 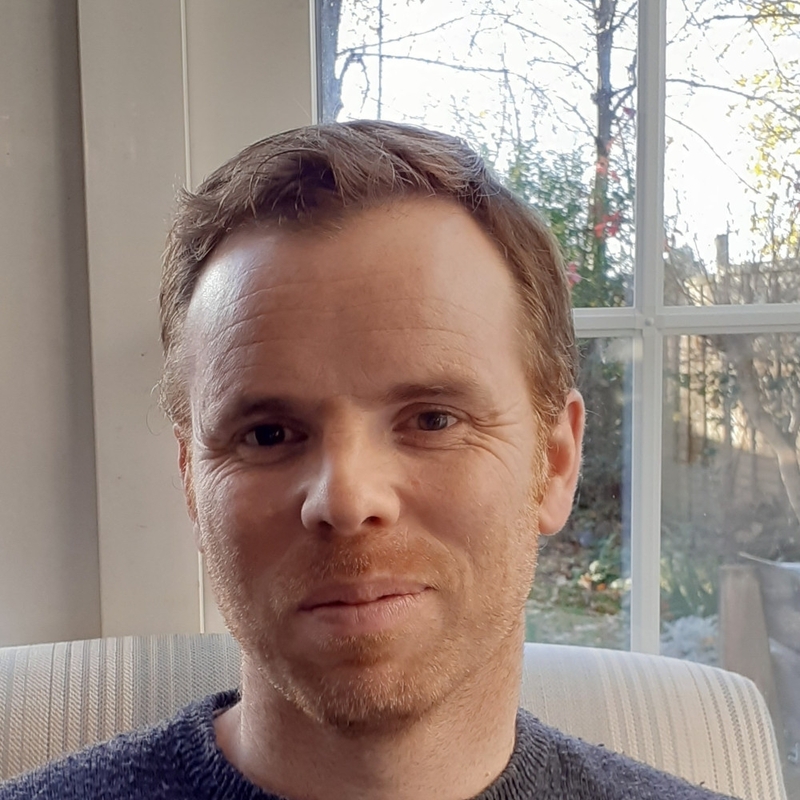 With research experience in theoretical physics and whole energy systems, Jon focusses on encapsulating advances in our understanding of tuberculosis natural history within mathematical models to better understand the epidemiology of the disease and in turn support policy development. Chathika is an MPhil/PhD candidate in epidemiology and modelling of tuberculosis vaccines, with an interest in the interactive effects of drug resistance, novel TB vaccines and novel TB drugs and diagnostics. Chathika earned a BA (Natural Sciences: Pathology) and MB BChir (Medicine) from Cambridge in 2009 and 2012 respectively. He then completed his medical internship and undertook medical residency (Internal Medicine) rotating in the East of England (Cambridge, Papworth, Huntingdon) before being awarded Membership of the Royal College of Physicians. He subsequently undertook an MSc in Public Health (Health Economics) prior to joining the TB modelling group. 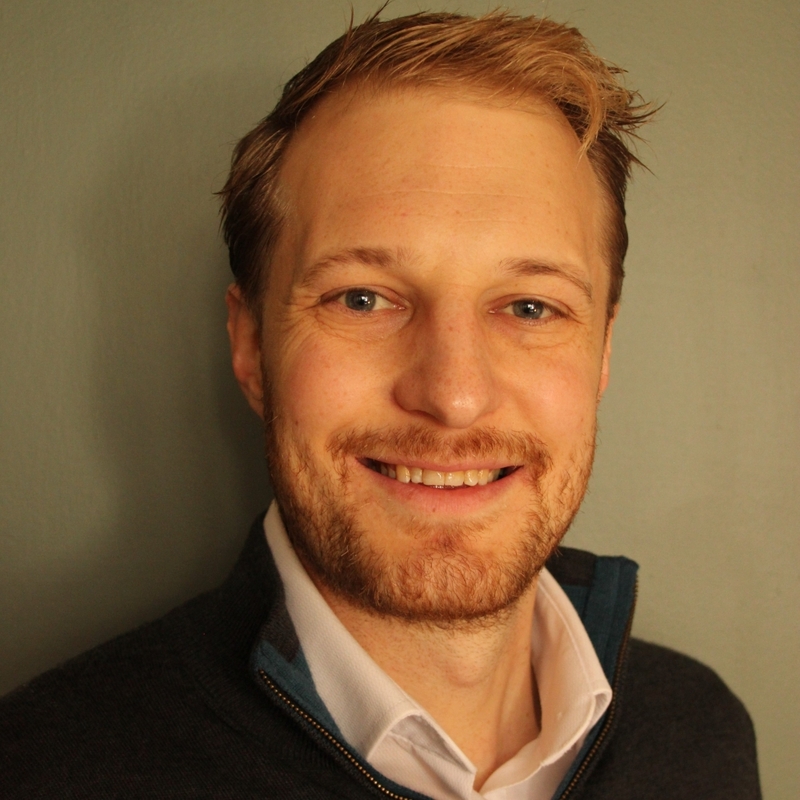 Jamie has a background in biological sciences and an MSc in Control of Infectious Diseases from LSHTM. His current role focuses on providing technical support to National TB Programs (NTPs) of Indonesia and Vietnam. Jamie provides assistance to the NTPs in using TIME for modelling TB interventions, as part of national TB strategic planning; specifically advising NTPs on how to include modelling results in concept notes ahead of Global Fund grant applications. 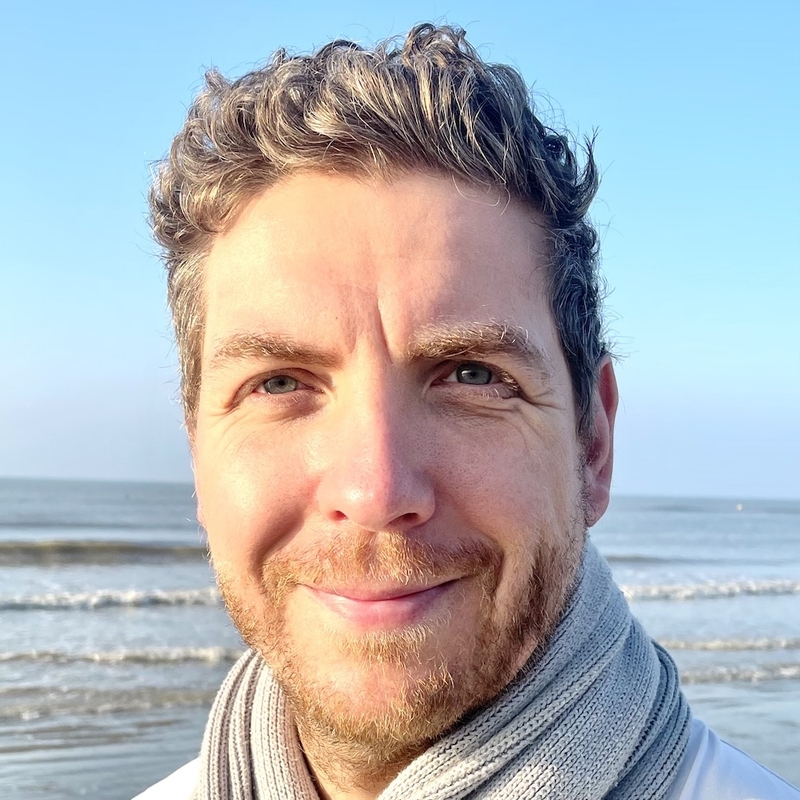 Kristian’s background is in project management and administration in international development settings, and his role within the group is the coordination and management of the group’s grants. Madeleine is working with the TB Modelling and Analysis Consortium (TB MAC) as a member of their secretariat. She has had experience applying modelling techniques to pathogen diversity, cost-effectiveness models for malaria screening and treatment, and measuring the positive externality of influenza vaccines on antibiotic use. She is interested in the application of complex systems to modelling health structures. Nabila works primarily with the TIME Model. With an MSc in Control of Infectious Diseases from LSHTM, she is currently working to conduct an impact evaluation for the TIME model to understand how the project facilitates and impacts national and subnational TB policy. Nabila also works to support the National TB Programs of Ethiopia and Nigeria to model interventions in preparation for National Strategic Plans and grant applications. John is a first year research with interests in using modelling techniques to inform vaccine dosing schedules. His background is in pure mathematics and applications to epidemiology. Alex is a first year research degree student with an interest in modelling the natural history of tuberculosis. Her background is primarily in maths and physics. 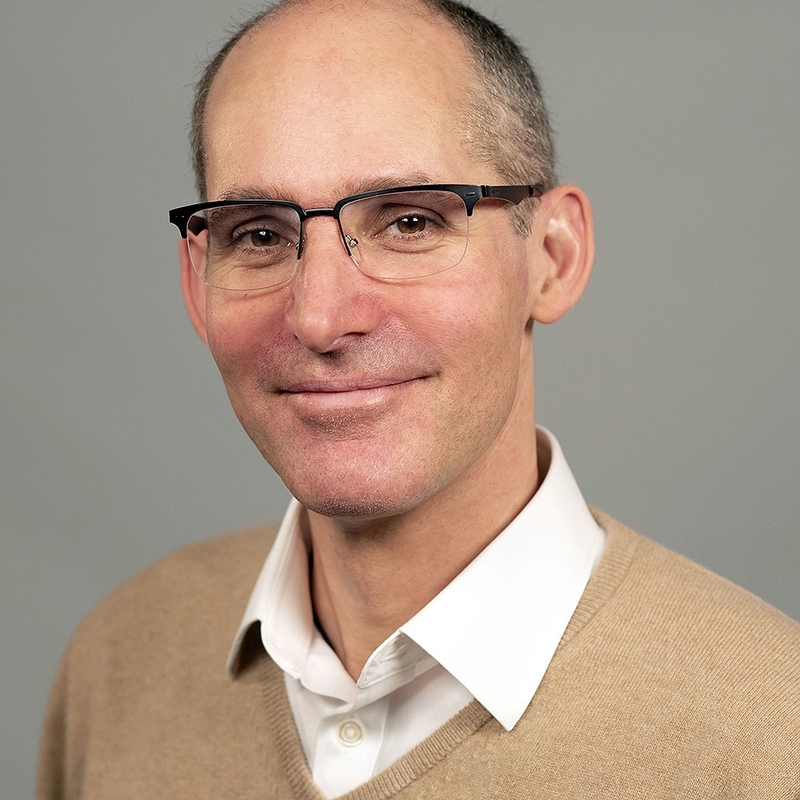 While at LSHTM, Pete used TB/HIV models to better understand the Zambia-South Africa TB and AIDS Reduction study and the role of contact patterns in TB transmission. 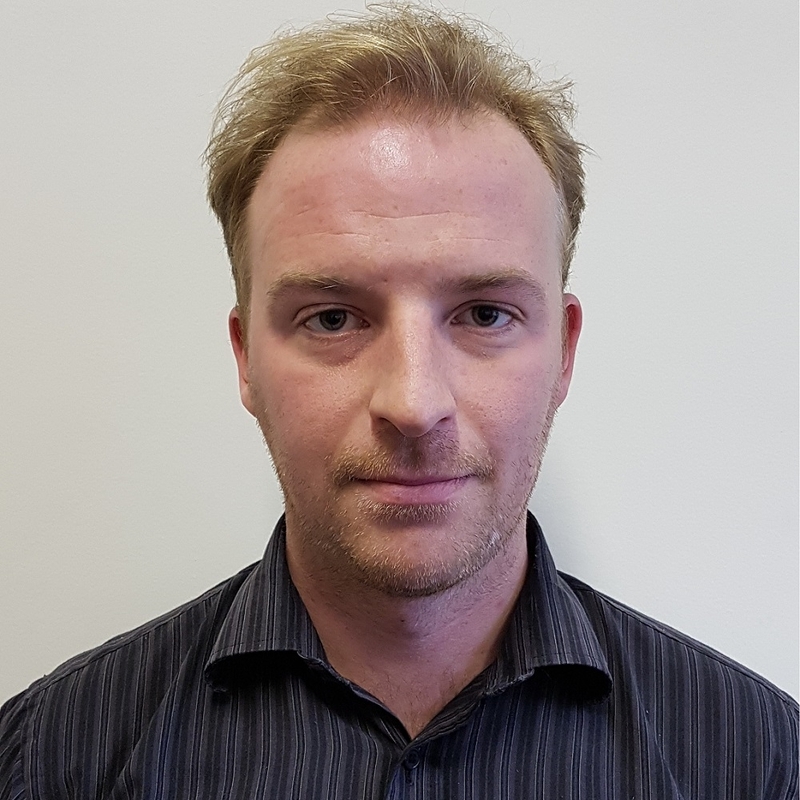 Pete is now an MRC fellowship holder at the School of Health and Related Research at the University of Sheffield, with particular interests in paediatric TB, burden estimation and health economics. While at LSHTM, Adrienne’s used simulation modelling to facilitate interpretation of DNA fingerprints of M. tuberculosis isolates, for estimating the proportion of disease due to recent transmission and due to reactivation of older or imported M. tuberculosis infections. Adrienne is now a Senior Research Associate at MAPI. Natascha completed at PhD under the supervision of Richard White and Prof. Richard Kock (RVC), funded by a Bloomsbury Colleges PhD fellowship. Her project focused on bovine TB in African buffalo, Ugandan kob and cattle around the Queen Elizabeth National Park in western Uganda and the interactions of wildlife and livestock in this ecosystem. Natascha is now a postdoctoral researcher at the University of Edinburgh. While in the TB group, Olivia was Administrator of the TB Modelling and Analysis Consortium (TB MAC) . Olivia is now Overseas Projects Coordinator for the Mwanza Intervention Trials Unit (MITU) project at LSHTM. Sean used mathematical modelling to help optimise contact tracing strategies for UK TB control. During his time at LSHTM he also collaborated with researchers at Public Health England. Christina was TB MAC Project Manager in her latest role with the team, first joining The London School of Hygiene and Tropical Medicine in October 2010. Christina worked in research grant administration and project management, and from June 2015, was the Administrator for the Consortium.